Denise has coached players from absolute beginners to International level. 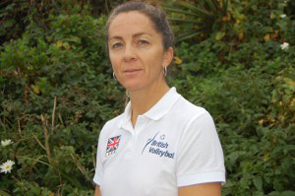 She is Volleyball England National Junior Girls Beach Head Coach and coached the England team to a record breaking 9th Place finish in Acapulco at the World U17 Championships in July 2014. 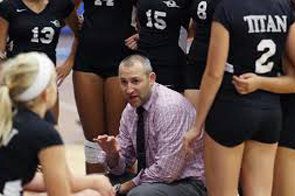 Gayle played NCAA Division I Louisiana State University before playing professional volleyball in Italy. 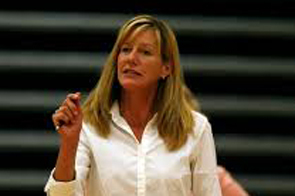 Gayle is the former Beach Volleyball director for the NCVBA and is currently the Head Coach at Dominican University in Northern California. Mitch Sadowsky is the Vice President of Operations of BioGenix Sports Optimization and holds a certification as a Sports Performance Specialist (SPSc). 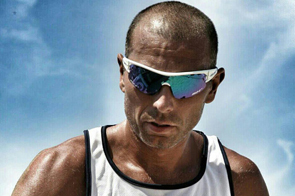 Mitch is a former professional volleyball player and currently competes as a beach volleyball player. He has been very involved in the training aspects of sports for many years. Thomas is the Regional Director for the Italian Beach Volleyball Federation and the President of The Italian Beach Volleyball University.